This slim volume presents a practical introduction to the essential beliefs, practices, and moral rectifications mentioned in the Sacred Law. 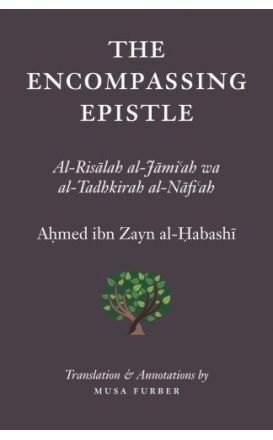 The primary text is Ahmed ibn Zayn al-Habashi’s Al-Risalah al-Jami`ah which has been a popular introductory text during the last four centuries. 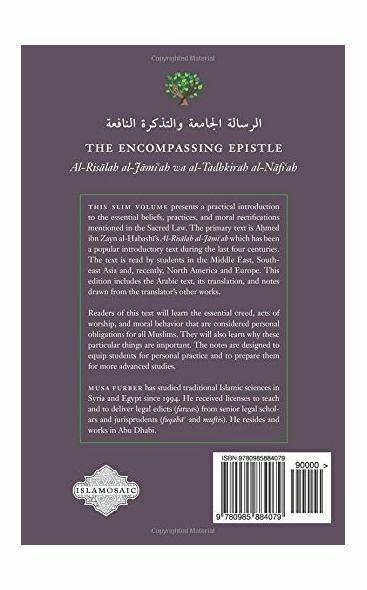 The text is read by students in the Middle East, Southeast Asia and, recently, North America and Europe. 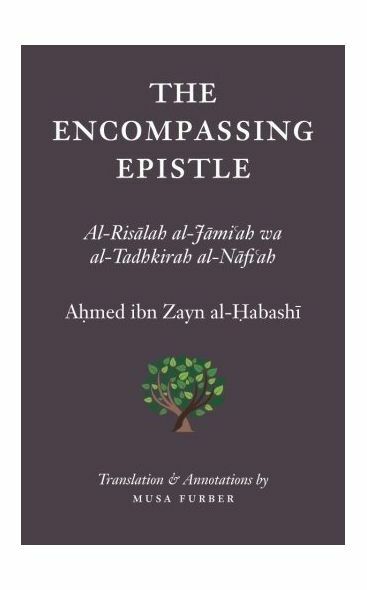 This edition includes the Arabic text, its translation, and notes drawn from the translator’s other works. 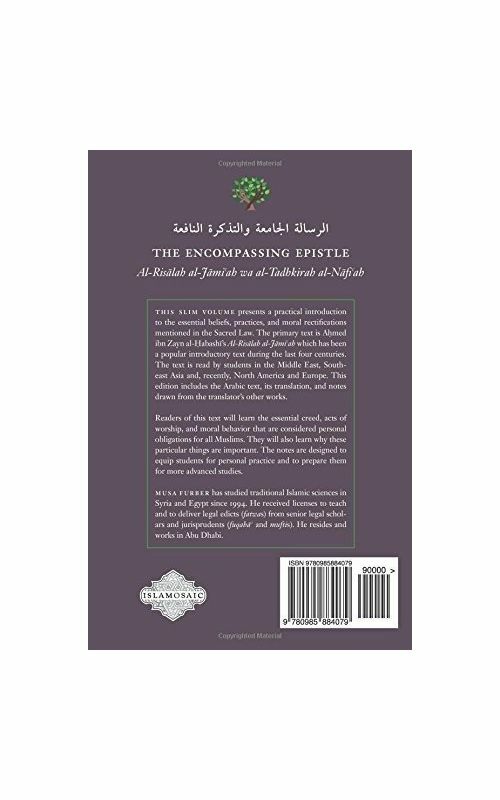 Readers of this text will learn the essential creed, acts of worship, and moral behavior that are considered personal obligations for all Muslims. They will also learn why these particular things are important. The notes are designed to equip students for personal practice and to prepare them for more advanced studies.